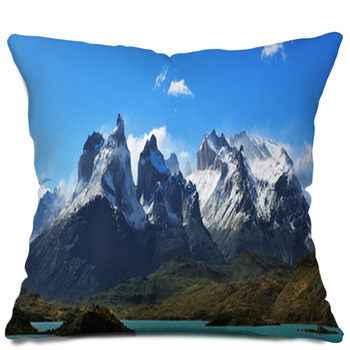 Bring the incomparable splendor and majesty of mountains into the city or the suburbs with our mountain themed pillows. 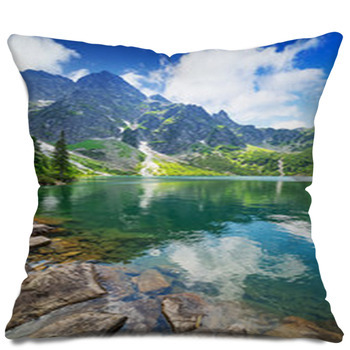 Wake up to crisp, refreshing mountain air with our pillow cases patterned with a scene from the Tatra Mountains in Poland. 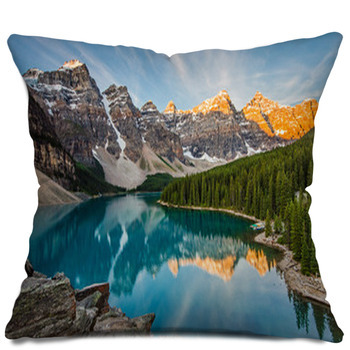 This photo image pillow design shows gray and brown rocks sitting at the edge of a clear turquoise lake. 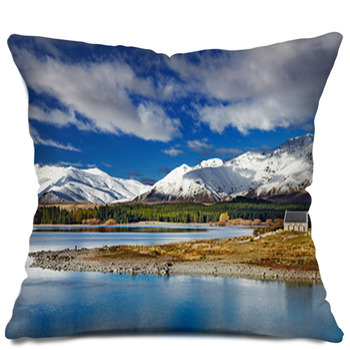 Beyond this lake, snow covered mountains tower over green forests. 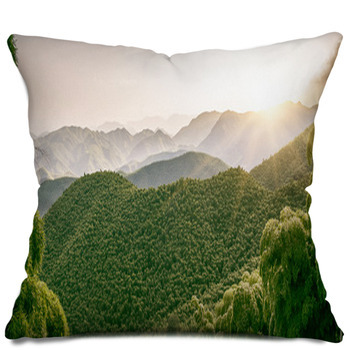 Give your husband a matching mountain pillow case decorated with a stunning vista that will help him relax after a long day at work. 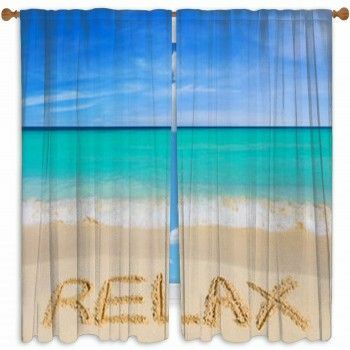 How about a wide angle shot of the Grand Canyon? 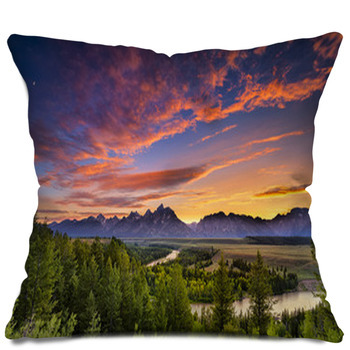 On these pillows, the setting sun has turned the sky into a swirl of lavender, orange and yellow, which is reflected down onto a lake that sits calmly at the feet of a massive mountain ridge. 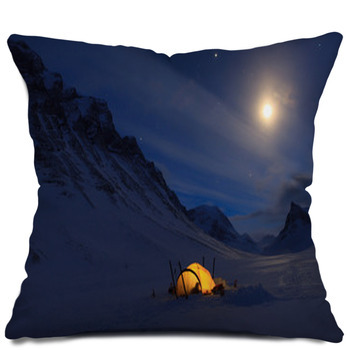 Your son will be amazed at the site on the custom mountain themed pillow shams you give him. 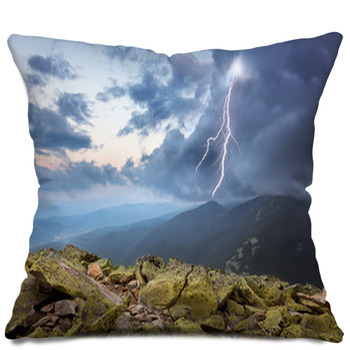 Hell pine to be a mountaineer when he sees a bald eagle flying over the colossal Rocky Mountains and straight towards him on his pillow sham. 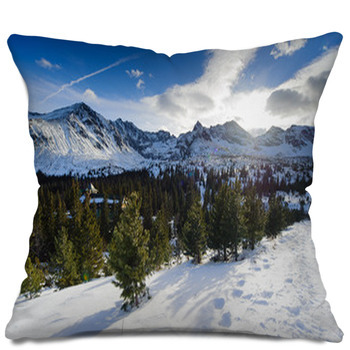 In this photo pillow design, the Rockies can been witnessed turning from brown and green, to gray and white and then pure white as they get taller and more snow covered. 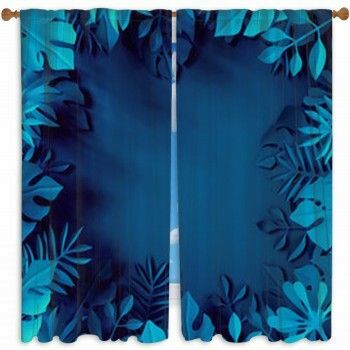 Speaking of snow, your daughter will be ready to put on a pair of skis when she sees her pillow case featuring a snowy mountain view. 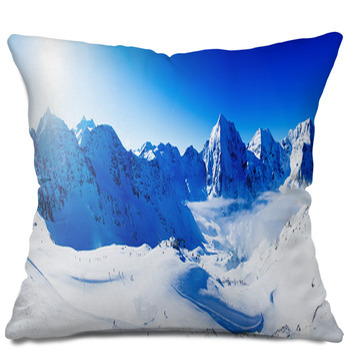 These pillows include a shot of the Alps when snow blankets the ground and clumps on evergreen trees beneath huge blue mountains. 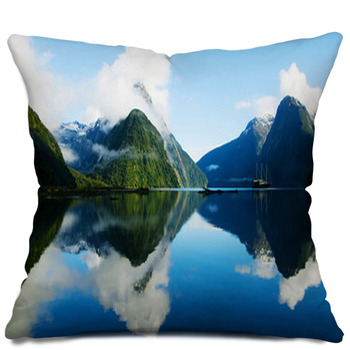 Complete your home collection of mountain pillows with throw pillows that bring spectacular ranges and ridges into your living room. 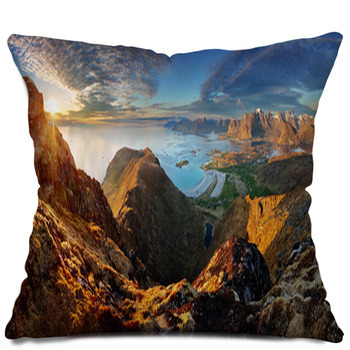 We even have throw pillows that picture a snowcapped mountain ridge in Utah as framed by the red rocks of an arch in Arches National Park.